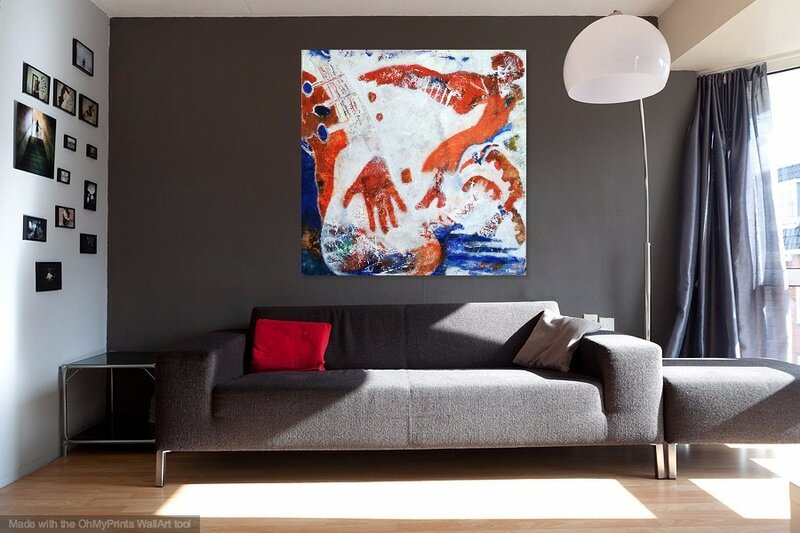 The ART part of Thou Art Yoga comes alive in Elspeth's dynamic paintings. 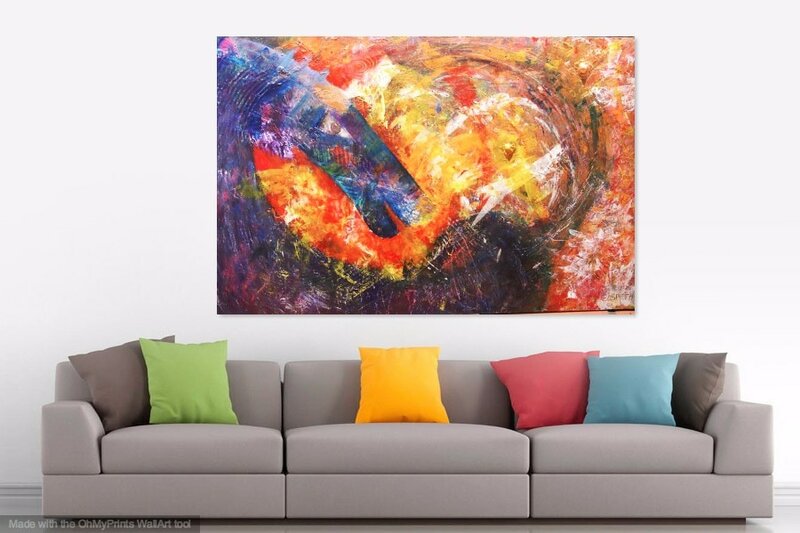 Created using a technique of layering and scraping to reveal "what the painting wants to be", each piece is a unique and intuitive work of art. The works featured below are prints of some of Elspeth's original paintings. These originals will remain in her private collection, but the prints are available for purchase in a variety of sizes. To commission your own Elspeth Duncan original painting, inspired by the essence of You, please contact Elspeth using the Thou Art Yoga contact form—to begin the discussion. Please click here to request payment details.